Understanding Terrier Breeds Better - Something New Everyday! If you are the proud owner of a Terrier then there are reasons to believe that you are having a dog that is charismatic, feisty, and energy that is mischievous and naughty. They are also considered to be extremely playful pets and one of the most enthusiastic companions. The word Terrier in Latin language means earth. These dogs were originally kept as pets to hunt down vermin and also were used in blood sports (which has become outlawed now). Today’s terriers have evolved though even now they continue with their habit of digging and also for their persistence and courage and tenacity. There are many different types of Terriers. In this article we will try and have a look at some popular terrier breeds. It will not be possible to talk about each and every breed and hence we will restrict to a few popular breeds. We sincerely believe that the information provided will be useful in more ways than one and help readers to make the right choice whenever there is a need to rear these lovely dogs as pets. 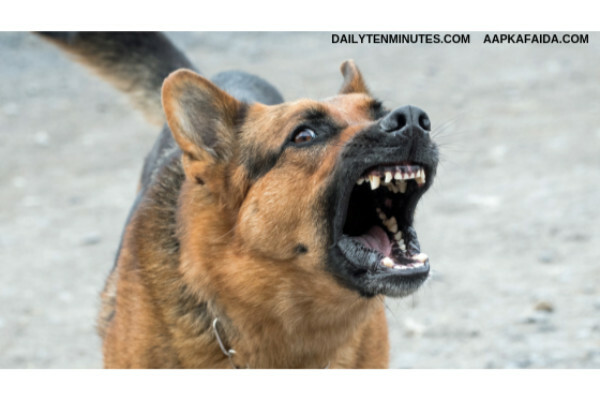 This is often referred to as a very friendly, smart and confident dog. They are also known for their gentle manners and demeanors. They are very good pets in homes and though it may take some for them to adjust to kids and other pets, once they are able to do it, they will be great companions for them. However, if they are threatened or bullied they know well to protect them and the mischief mongers will not certainly try it a second time around. These dogs are smaller in size when compared to many other terrier breeds. However, it would be wrong to assume that they are small in their guts and aggression. They are extremely strong as far their spirits are concerned. They are considered to be one of the most energetic breeds of dogs and are famous for their courage and affection. If you want a terrier dog that is strong and can run long distances then you have reasons to keep Belington Terrier. It is a lithe and extremely fit dog and is also very soft and dignified in its behavior. It has one of the most beautiful coats and in manners too it is often considered one of the best dogs to have across all breeds and types. Hence it is a good candidate for one of the most popular terrier breeds. This is not like many other terrier breeds. When we talk about this breed of dog, we are referring to a dog that has been trained to run in a pack. Hence it naturally becomes a friendly dog with other packs of dogs too. However, the border terrier has a hatred for rodents and therefore it should be kept away from it as much as possible. This is often referred to a daredevil terrier dog. It is extremely curious, adventurous and bold and is always ready to play, chase and be on the move and explore as much as possible. Hence you should also be active, healthy and ready to move around with you without which it can become sick mentally and physically. This dog got its name as Rat Terriers from President Roosevelt because this breed was seemingly to solve the rodent problem in White House. These breed are known as escape artists and they are known for their mischievous tricks and therefore you should always keep them active with play and exercising. Hence these are the above few examples of a few breeds of terrier dogs and there are quite a few of them which are equally popular.